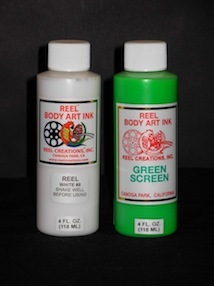 These are great kits for use with Green Screen Technology. For Professional Use. All Kits include equal amounts of base color & white primer.